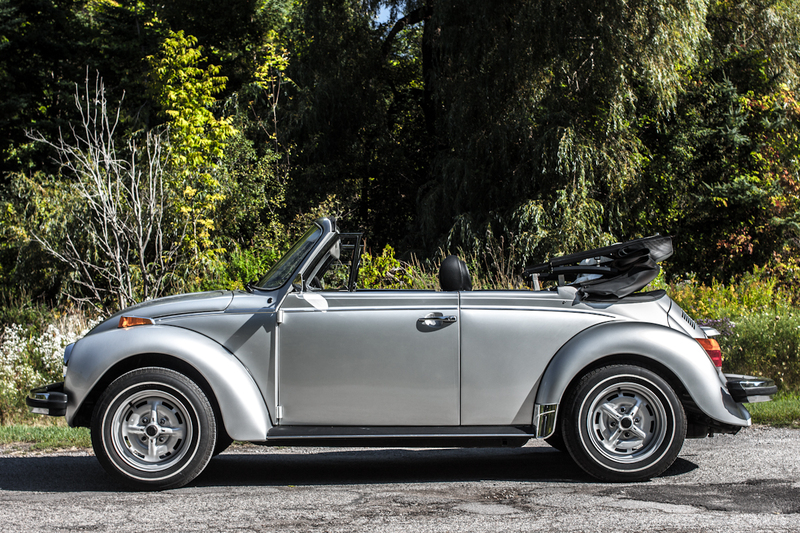 This Beetle is essentially show-ready, with its low mileage and immaculate condition. 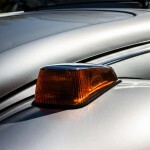 The history of the automobile has faced numerous challenges as well as developments over the past century. 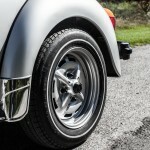 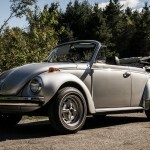 However, the vehicle that stands out as being one of the most iconic for numerous reasons is the Volkswagen Beetle. 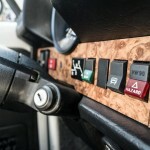 We had the chance to sample a Type 1 last year, and were enamored with the sheer amount of character the car displayed. Our friends at Volkswagen came through once again, and gave us the chance to explore their hidden vault a little bit further. We showed up at the VW head office on a sunny Monday only to be greeted with the keys to a 1979 Volkswagen Beetle Cabriolet, with just 770km on it. 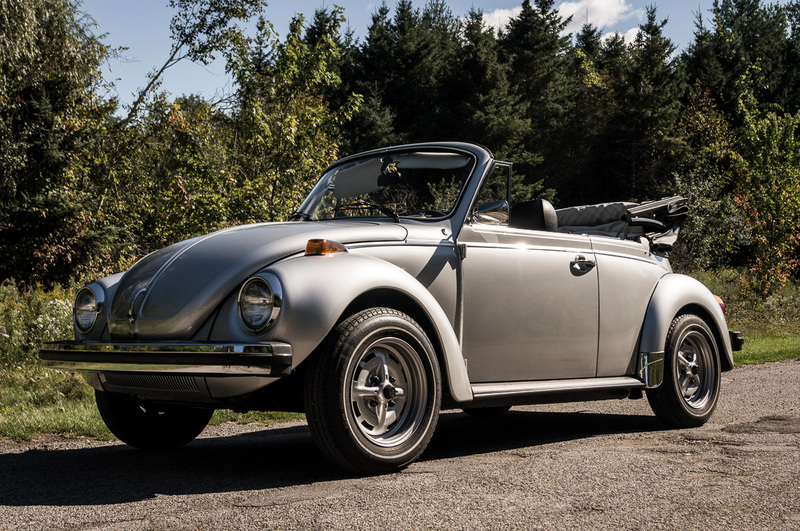 “Mint” is a term that only begins to describe the condition of this vehicle; this Beetle is essentially show-ready, with its low mileage and immaculate condition. 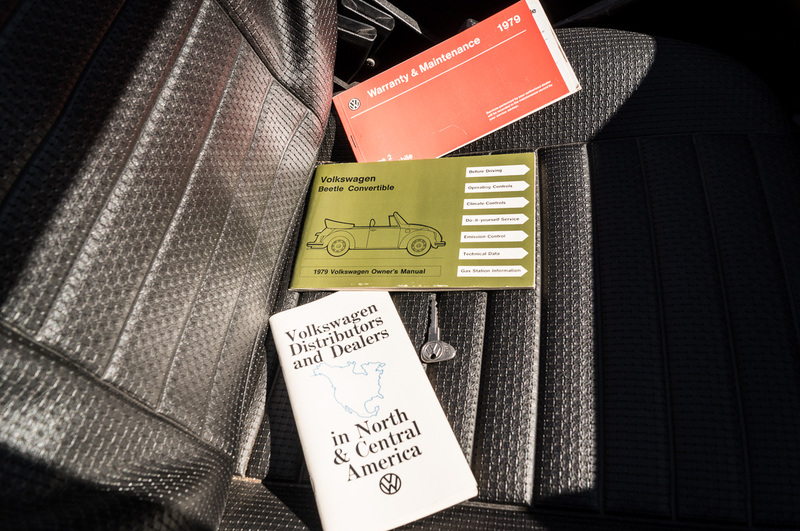 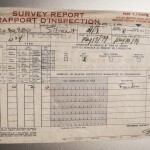 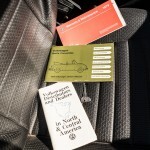 Opening the glove compartment for the first time in over a decade revealed a bunch of paperwork, including the original inspection tags from 1979, when the car was delivered at Don Valley Volkswagen with just 24 kilometers. 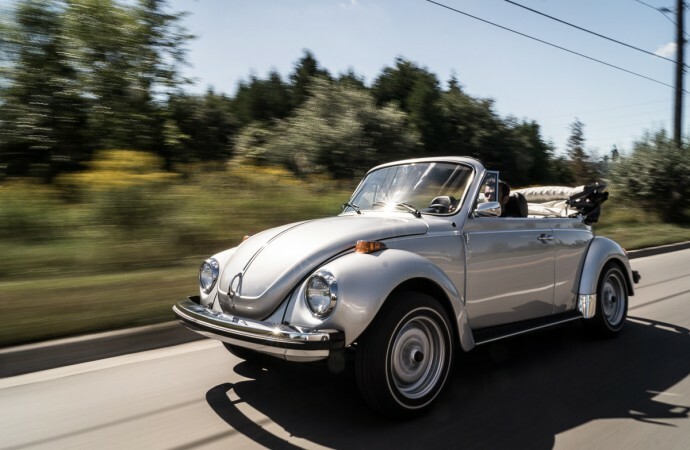 Little did they know that this car would go on to become a display piece in the reception area at Volkswagen Canada’s headquarters. 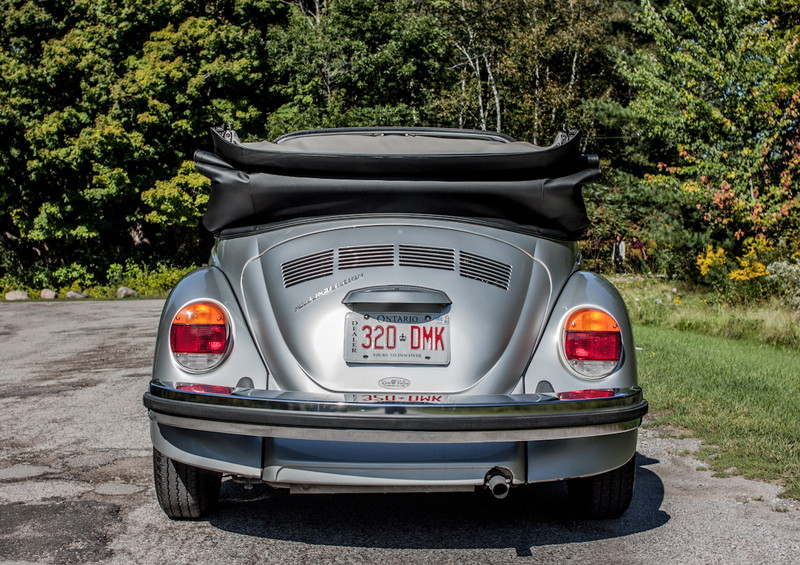 We’re privileged to say that DoubleClutch.ca is the only media outlet to have been given exclusive access to this time capsule, and it took a considerable amount of restraint on our part to ensure it was returned with minimal additional mileage or any wear on it whatsoever. 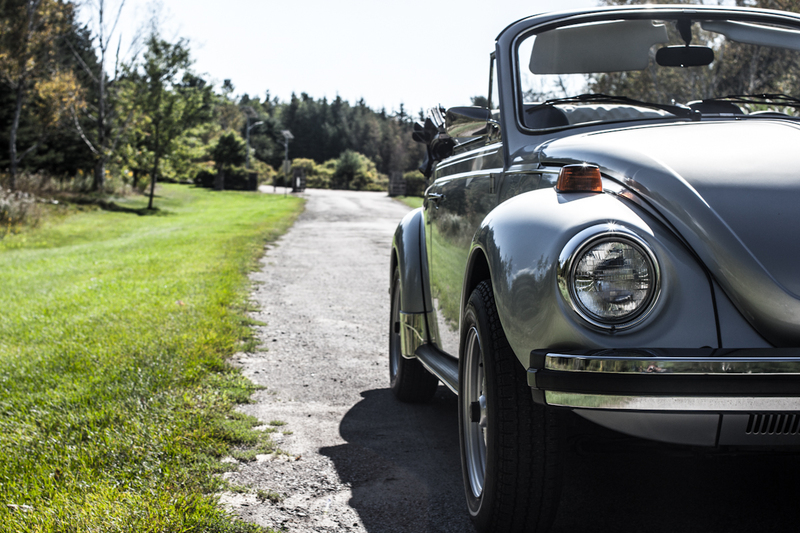 What’s known as the “Beetle” first debuted in Germany as the Volkswagen Käfer in 1938. 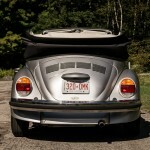 It was always sold as a two-door passenger car aimed at the everyman, as a mass-production vehicle. 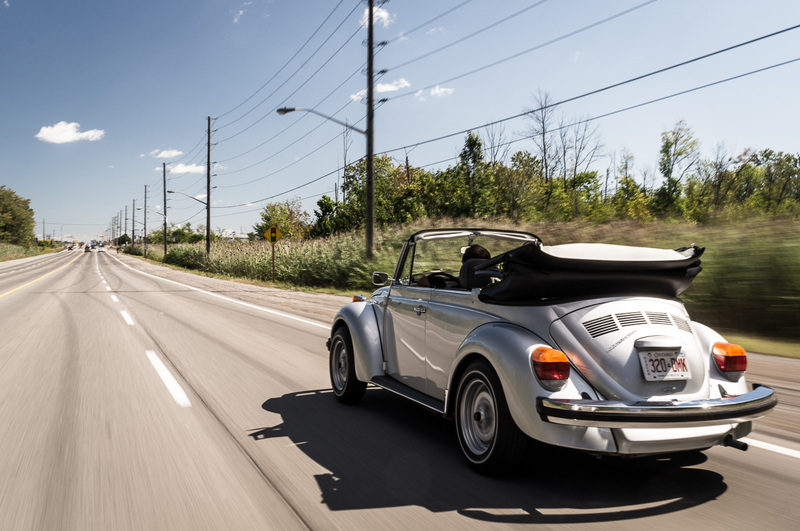 Production of the Beetle would resume until as recently as 2003 in some markets, making it one of the bestselling vehicles of all time. 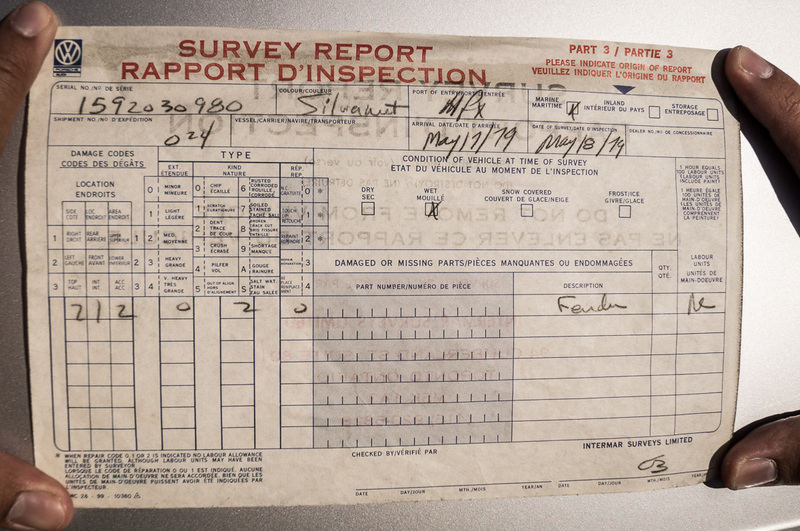 Over 21 million examples were produced throughout this time, making it the most-manufactured platform ever made. 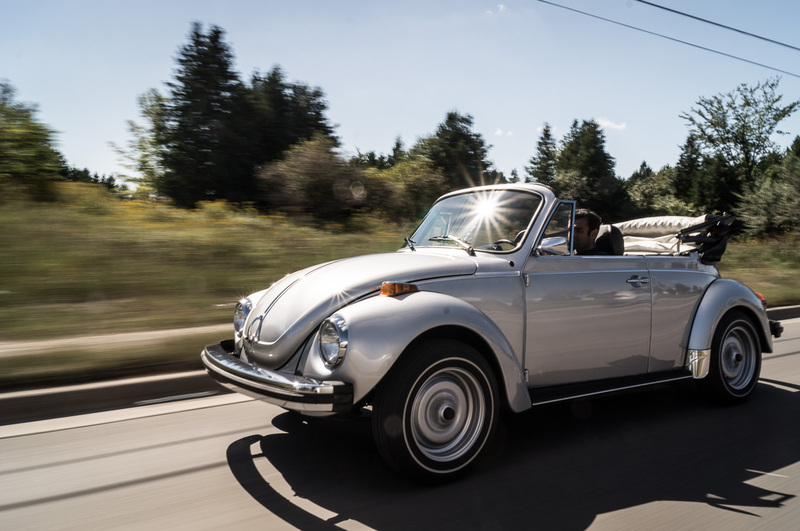 Thanks to exposure through films such as Walt Disney’s “The Love Bug”, the Beetle would go on to be a true icon. 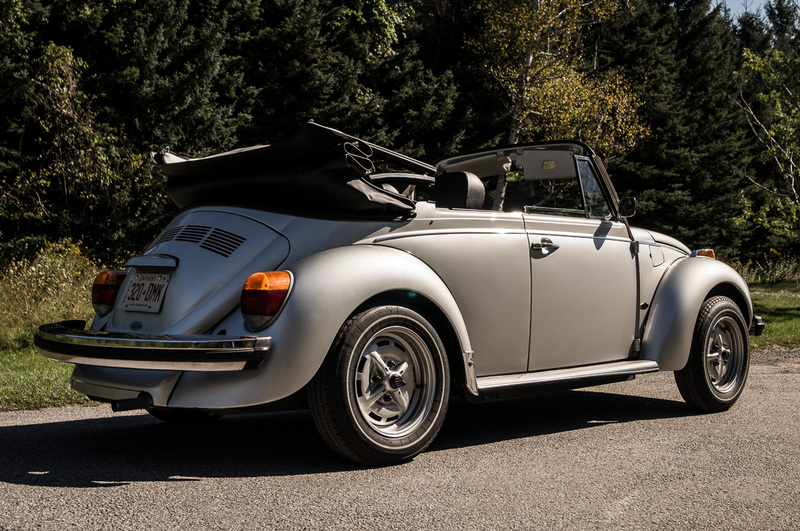 The 1979 Cabriolet we experienced was a prime example of this model, with a few “luxury” options of its time checked off including a (manually) retractable convertible top, heat, and an actual ashtray! 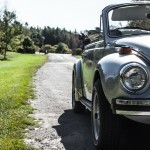 Things like air conditioning and power steering are merely a luxury, and became immediately evident as we set off in the Beetle. 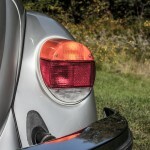 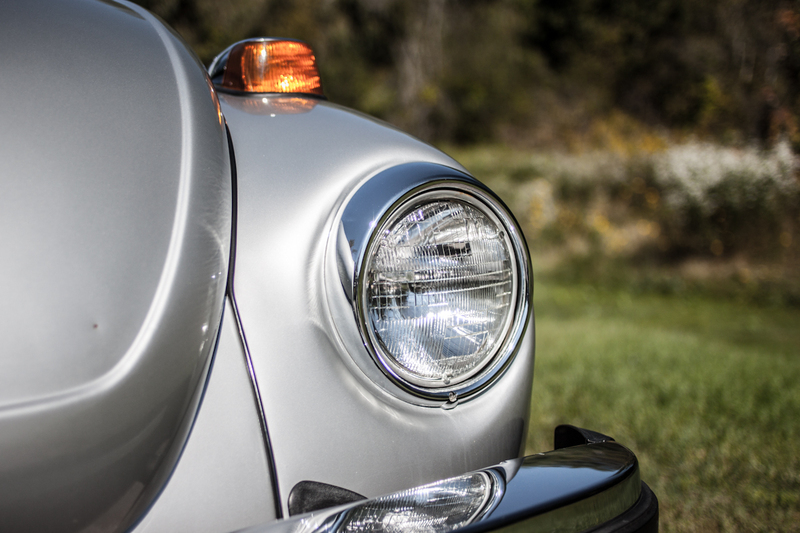 I must mention here that while just one writer typically conducts vehicle reviews on our magazine, four members of our team made the trek out to experience this Beetle on this day. 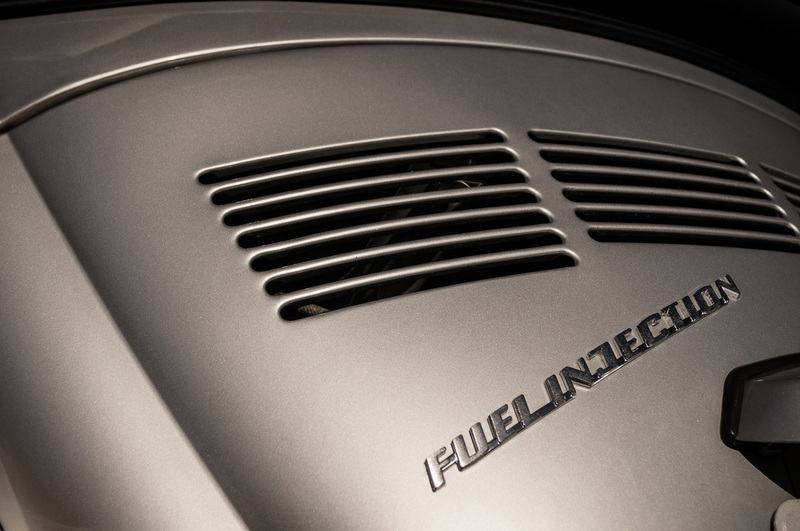 The simplistic engineering behind this fuel injected Beetle makes itself very obvious the second the key is turned. 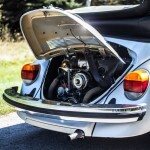 The tiny engine fires up on the first crank, and rests to an idle with a quiet hum. 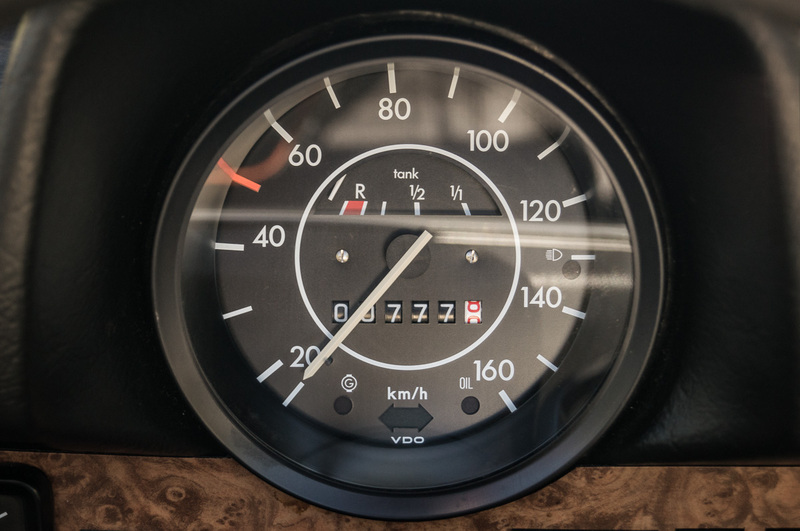 According to the (highly unreliable) fuel gauge, there’s a quarter of a tank of fuel in the car. 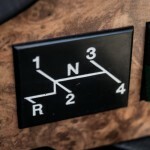 Power is sent to the wheels via a four-speed manual transmission with a very manageable clutch. 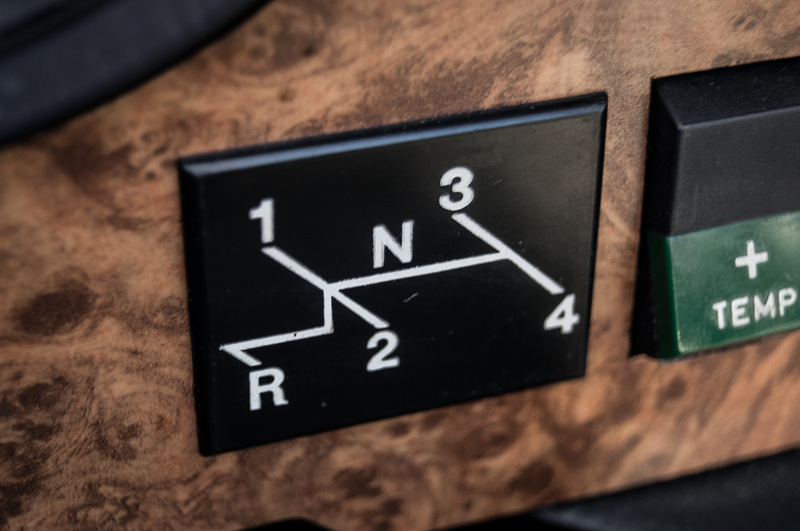 The shifter is a foot-long affair that protrudes from the floor of the car, and there’s a shift pattern displayed on the dashboard directly behind the steering column. 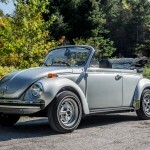 Even forty years ago, Volkswagen had a lockout that requires the driver to push down on the shift lever before reverse can be engaged. 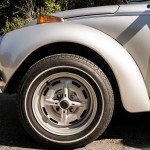 After finding first gear (which can prove to be a bit of a challenge thanks to the long throws), we were in motion. 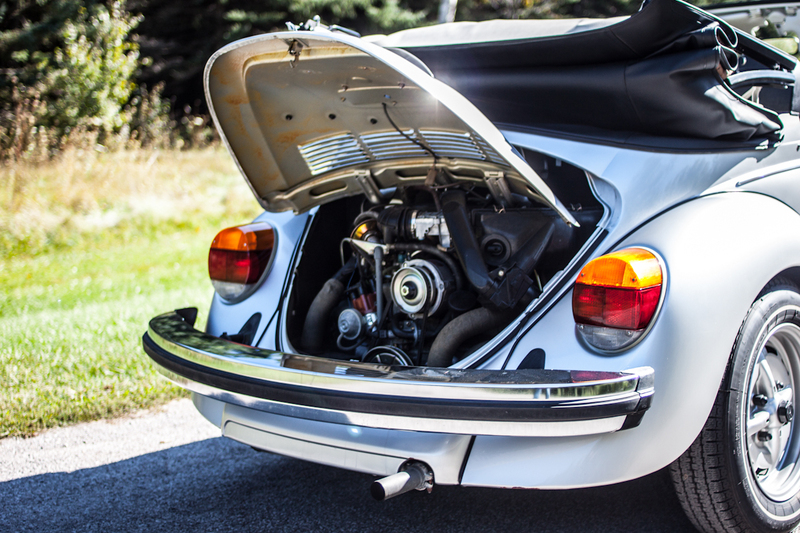 The engine is clearly not meant for drag races or any sort of performance driving, but what we found truly unbelievable was the fact that it wasn’t exactly slow! 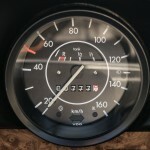 In a very reasonable time (close to twelve seconds, we estimated), we were doing highway speeds in fourth gear, where the car is actually surprisingly quiet. 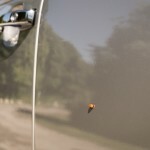 It buzzes along effortlessly, though we didn’t take it over 100 km/h. 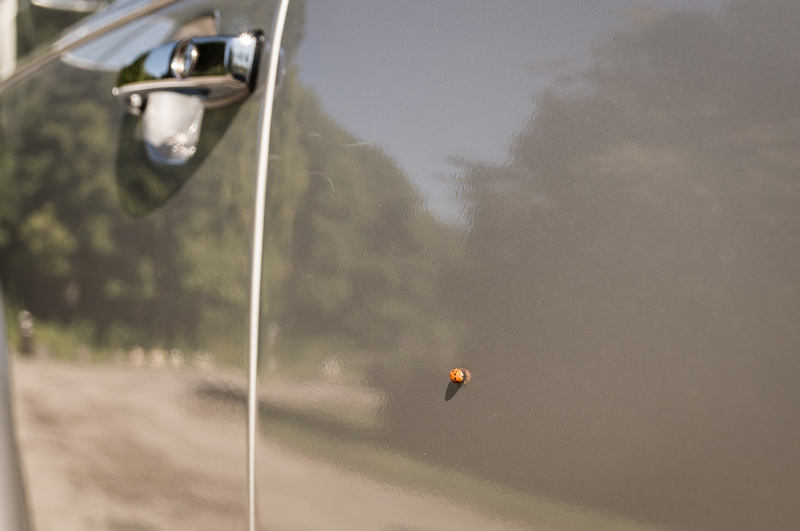 The speedometer is actually reasonably accurate and correlated well with our smartphone-based GPS unit, and the little Bug had no problem carrying on with the flow of traffic. 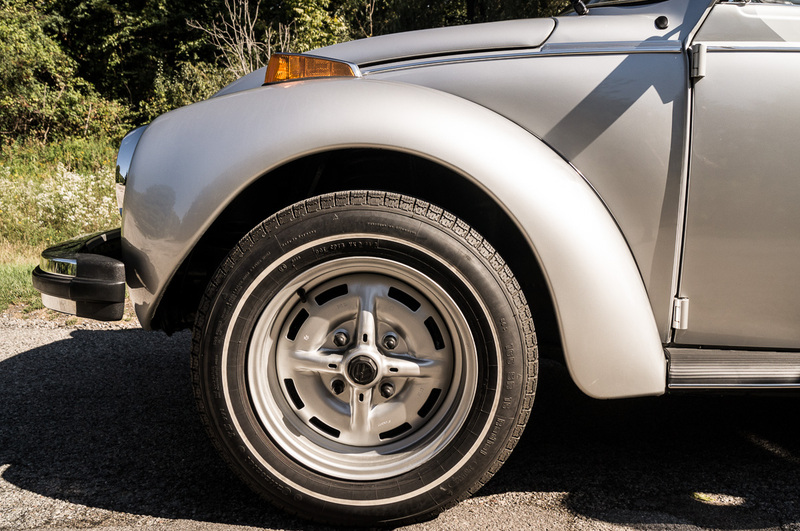 Braking, though, is merely a suggestion. 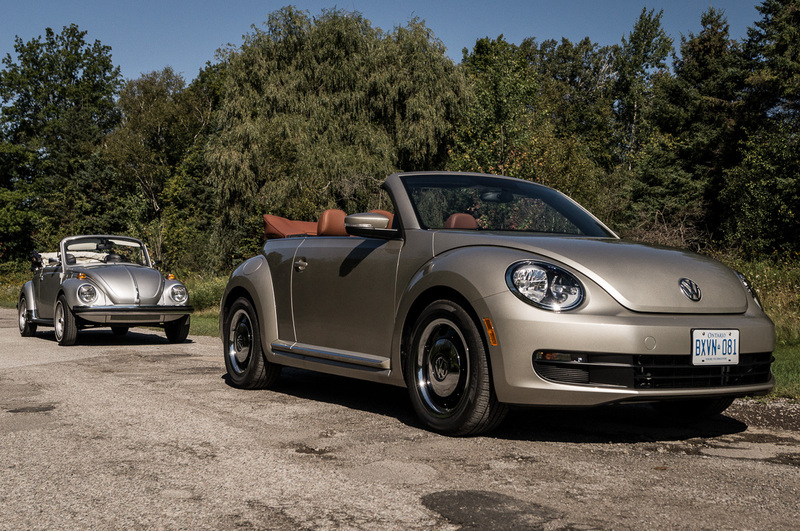 There are no power brakes (or power steering, but that’s okay), so the Beetle Cabriolet’s lack of stopping power takes some getting used to. 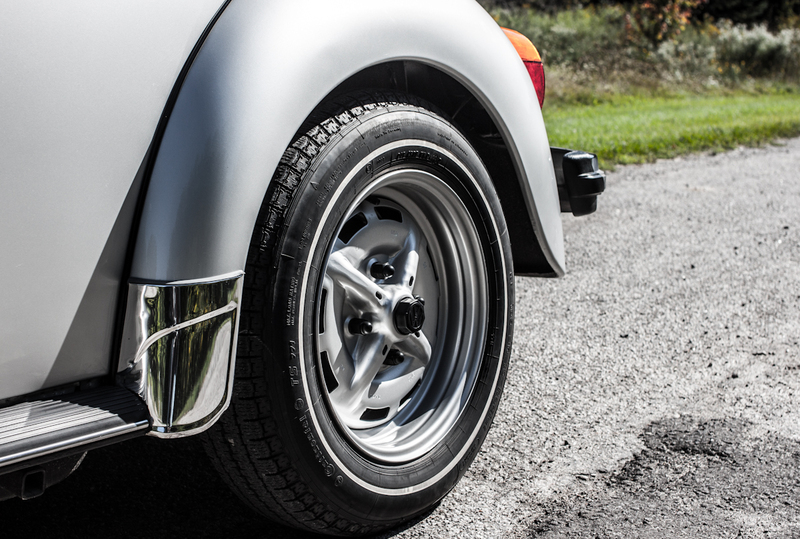 This isn’t a problem isolated to our particular test car, but something that is well known by Beetle enthusiasts around the world. 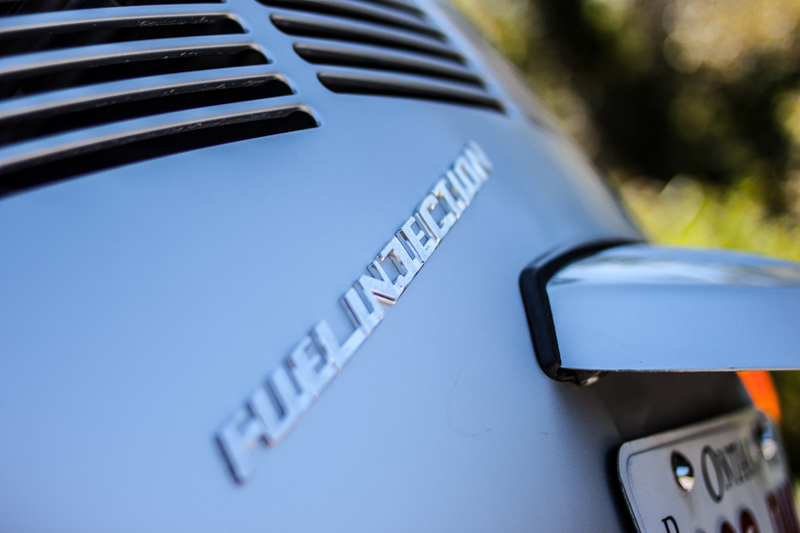 The reality is, when making a car that’s affordable enough for the general public around the world, some compromises have to be made. 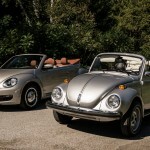 Because of the Bug’s extremely light weight though, the lack of braking power isn’t a huge disadvantage as long as it’s planned strategically. 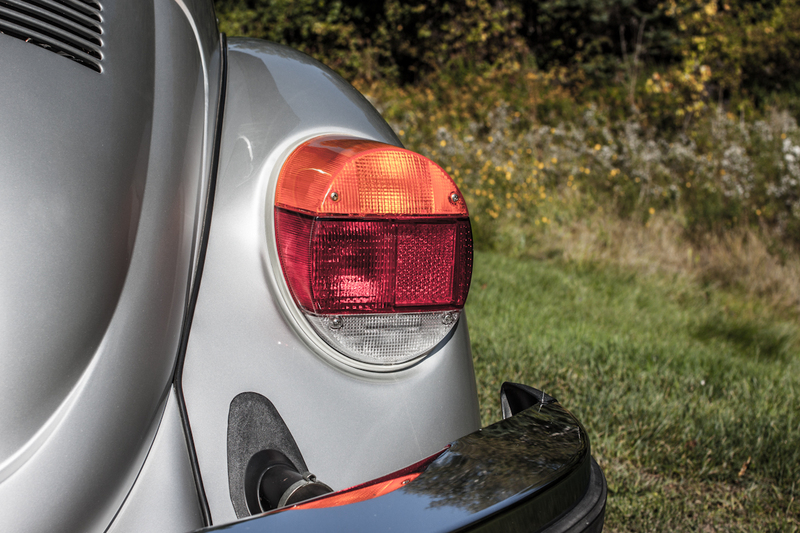 The rear-wheel-drive and rear-engine setup on the Beetle makes it as pure as can be; this is easily the most involving motoring experience I’ve had in a very long time. 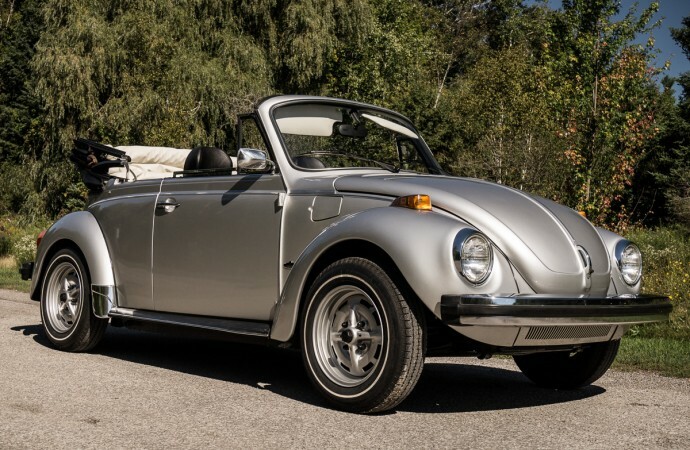 Though we can still buy the odd car without things like power steering (the Alfa Romeo 4C is a prime example), vehicles of today just don’t have the raw, natural feel of this gem from 1979. 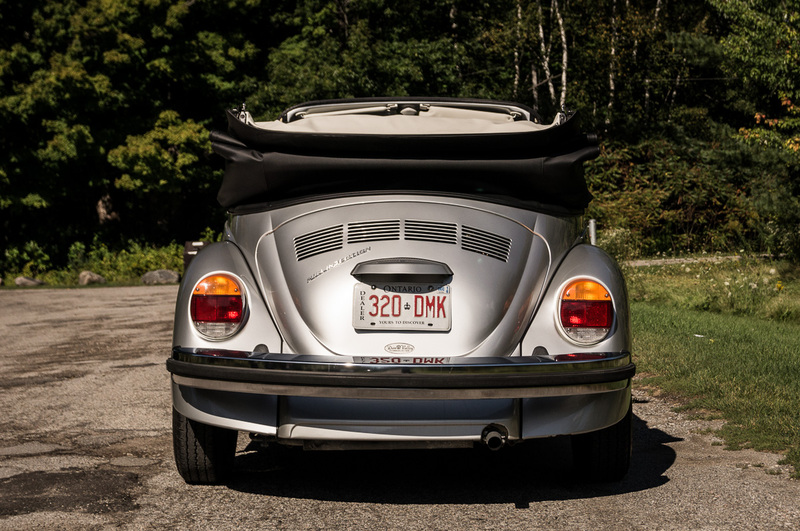 Opening the boot reveals the small engine that produces no more than 50 horsepower, and everything just appears so analog and mechanical – no electronic nannies or stability control. 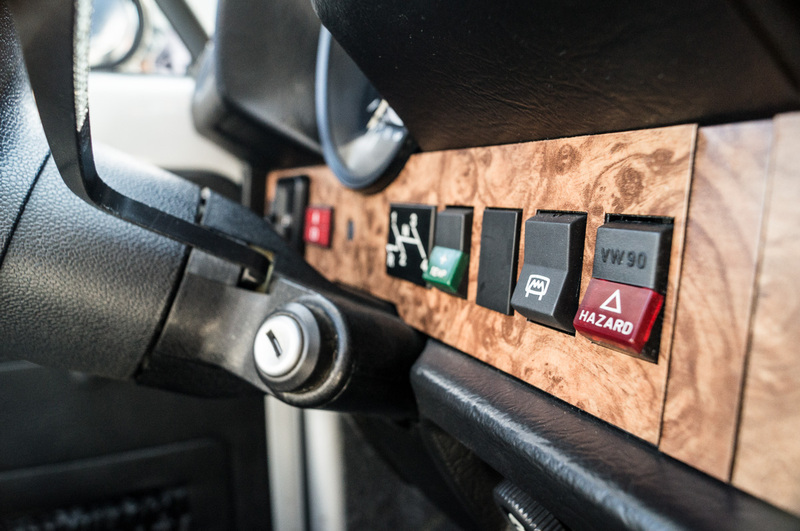 Very rugged-looking switches on the dashboard control simple tasks such as headlights, four-way flashers, and the windshield wipers. 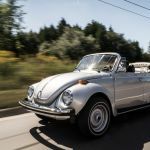 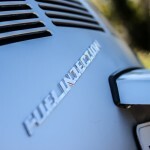 The Volkswagen Beetle isn’t about performance or creature comforts – if you wanted either of those things in the 1970s, Germany would sell you a new Mercedes-Benz product. The Bug was created as a spiritual successor to the Ford Model T; honest transportation for almost everybody. 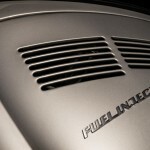 Its design has become an automotive benchmark; leading to designs such as the Porsche 356 and later the 911 Carrera. 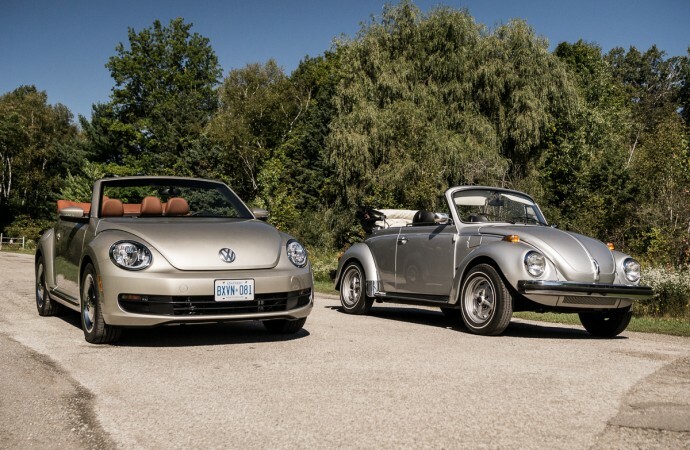 Even Volkswagen Group products such as the Bugatti Veyron maintain original styling cues that debuted on the Beetle. 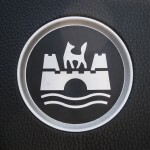 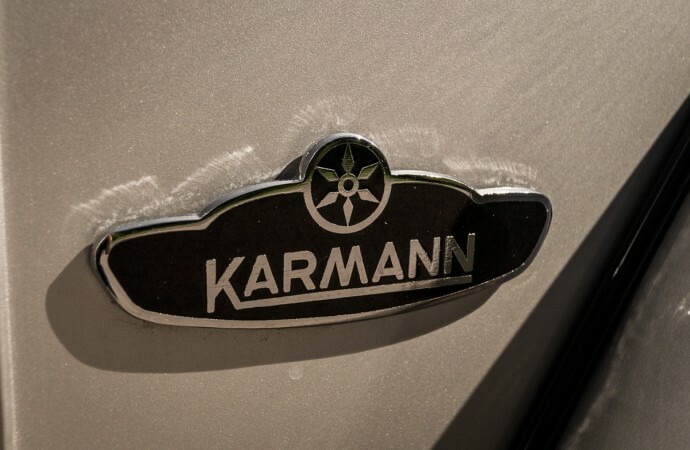 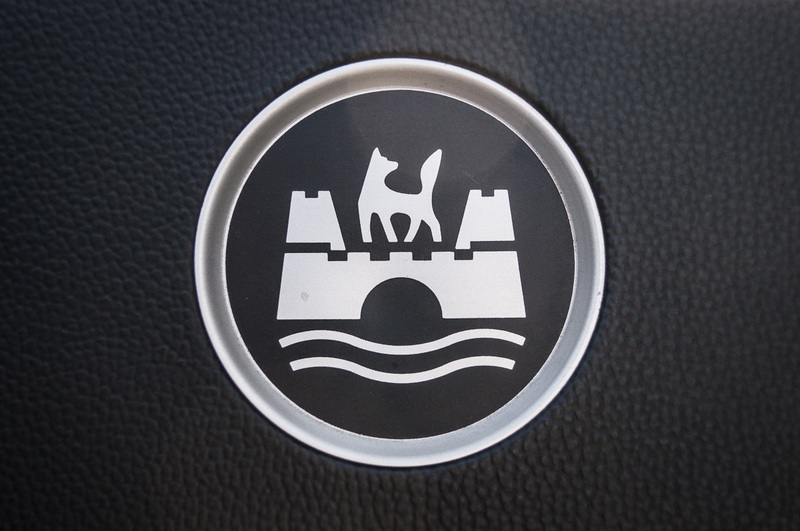 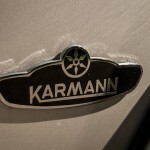 Interestingly enough, as much of a Volkswagen icon as this car is, there isn’t a single VW logo anywhere except on the key – this Bug is graced with “Karmann” badging instead. 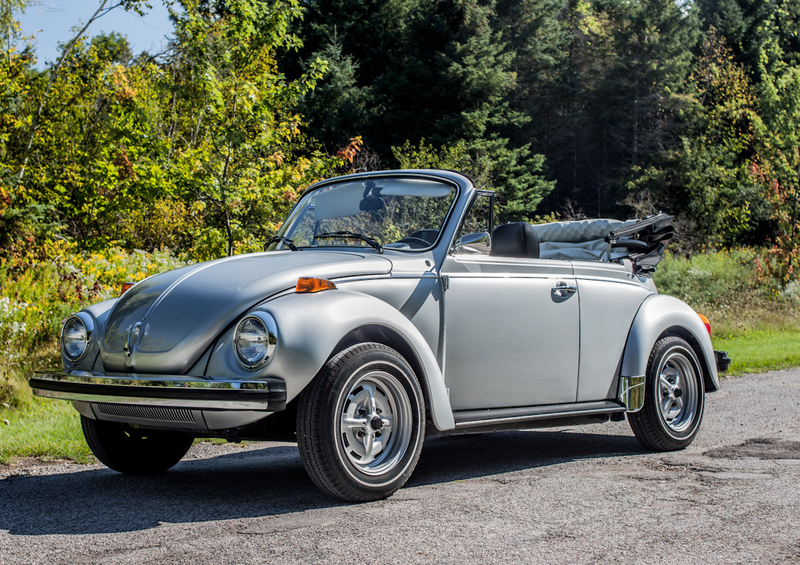 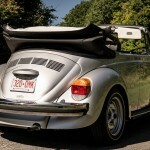 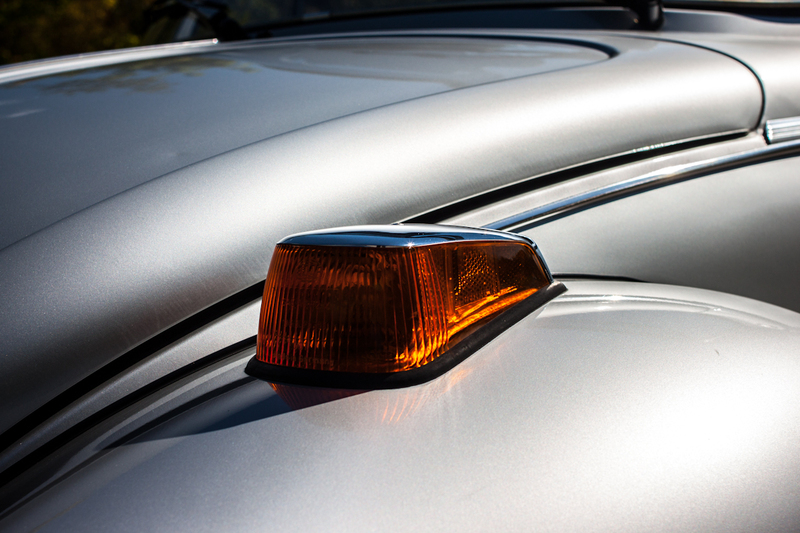 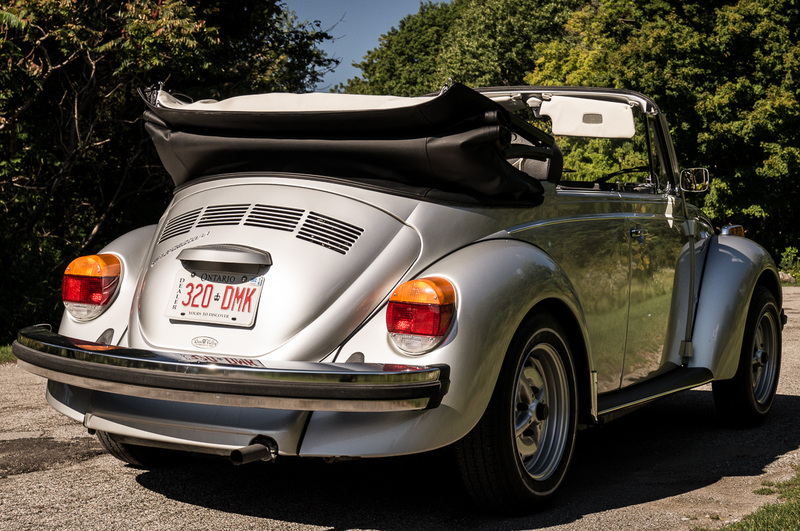 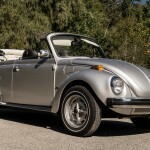 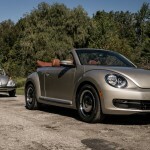 Driving this 1979 Volkswagen Beetle Cabriolet was an experience that will last for a lifetime. 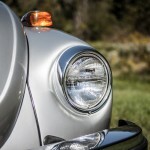 I may someday get the chance to drive a classic Beetle again, but definitely not one with this little mileage. 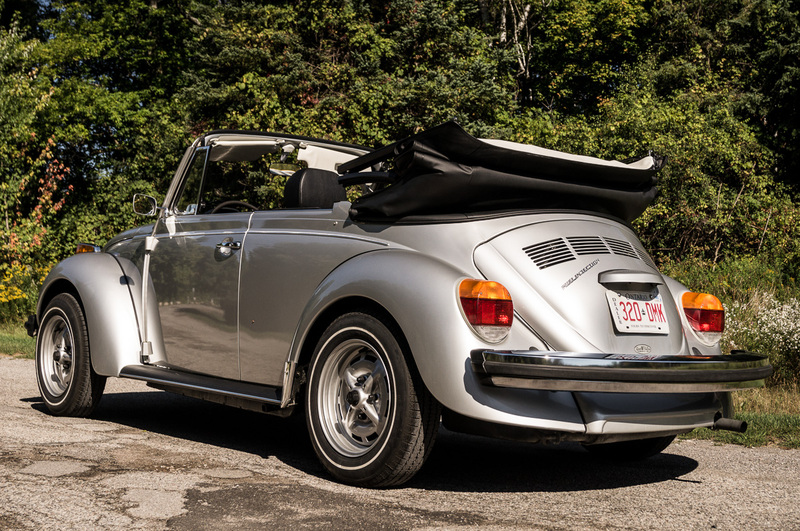 The exquisite manner in which our friends at Volkswagen Canada have preserved this example is a testament to how much passion the brand has towards their own product. 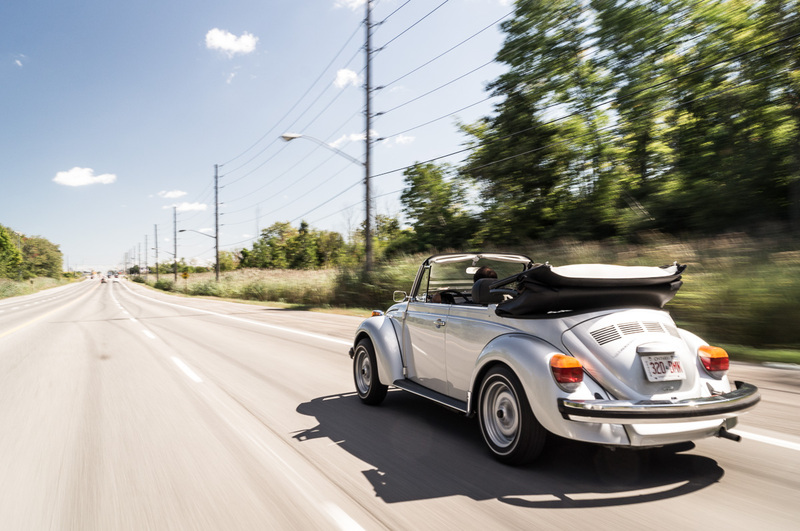 Throughout our test, we used a 2016 Beetle as a “support vehicle”, and had the chance to evaluate just how far the Love Bug has come. 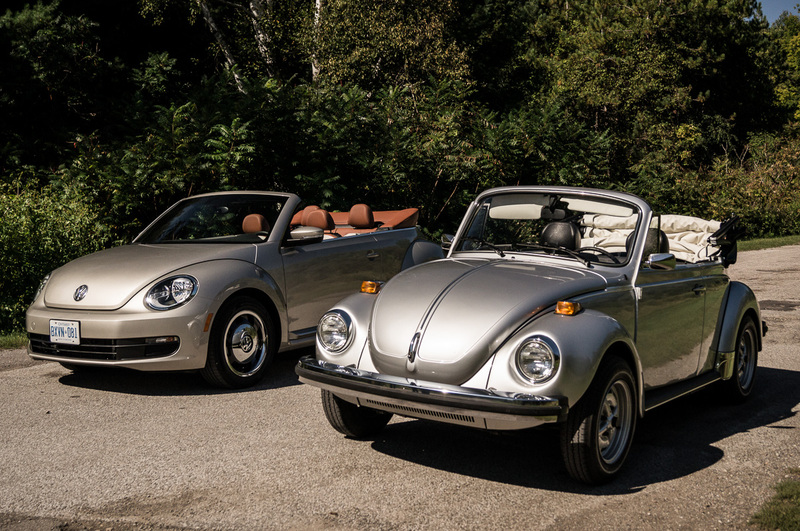 Though modern Volkswagen products are a distant departure from what this original Beetle stands for, they still pack the same level of soul and engineering, making an excellent quality product that will last for decades to come.